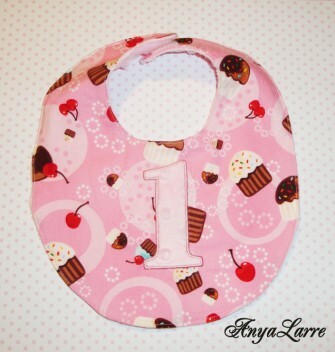 This darling bib couldn't be any sweeter or softer with its cupcake print fabric and pink minky backing. 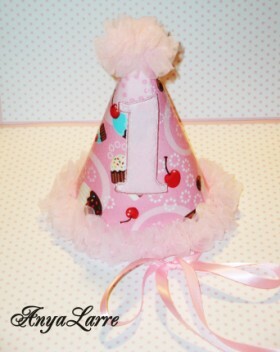 Perfect for baby's first birthday with a "1" featured on the front or for everyday chic with an initial. Bib attaches comfortably and securely with sewn in velcro. 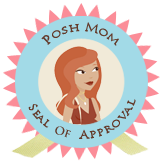 Have a specific party theme? 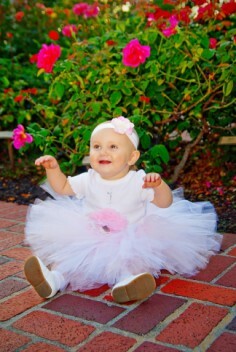 Contact us and we will help you create the perfect bib for the special day.